do they know they spelled Brazil wrong? 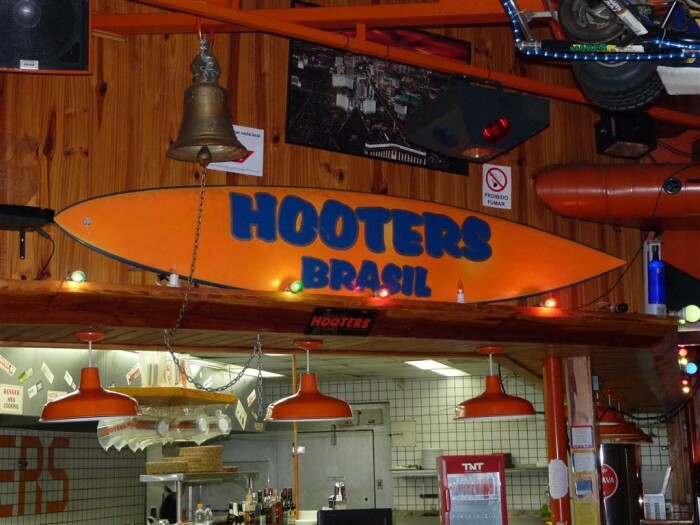 this is the most interesting thing you could find to photograph at a HOOTERS IN BRAZIL?! Of course not, but my wife was with me and would not let me photograph any of those tremendously hot girls that work there.